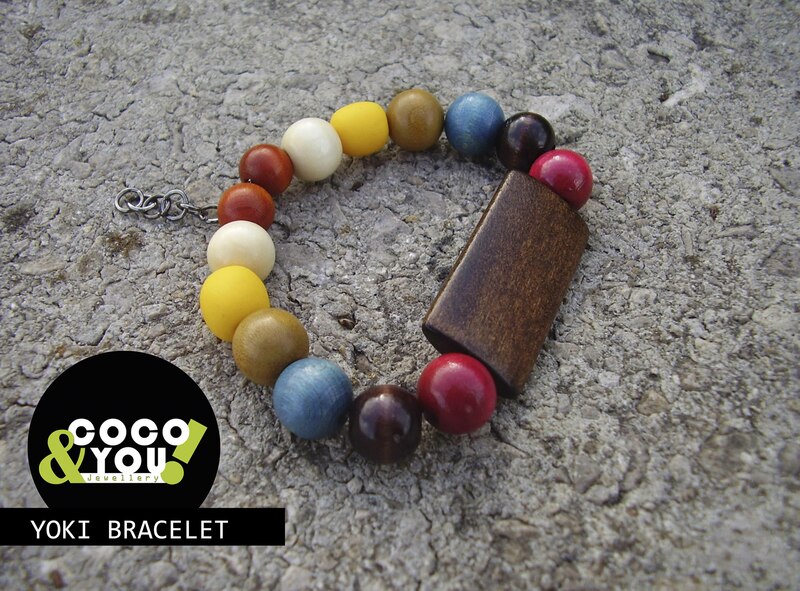 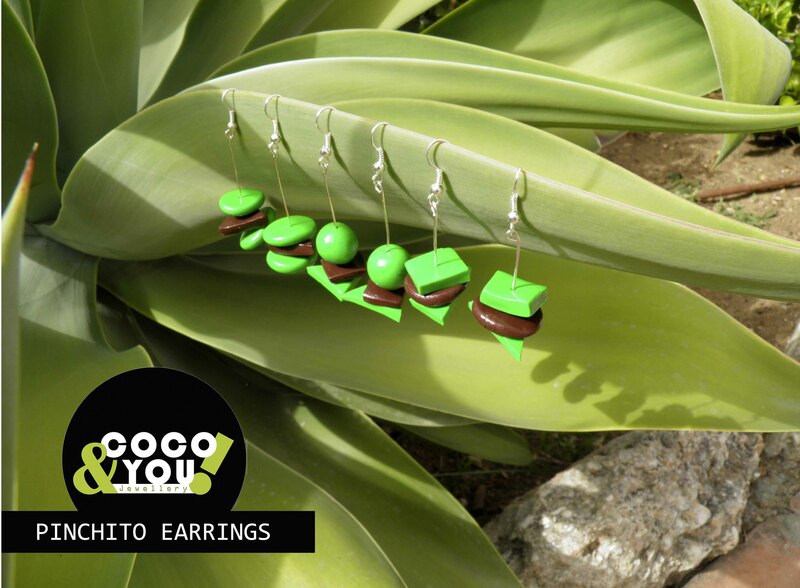 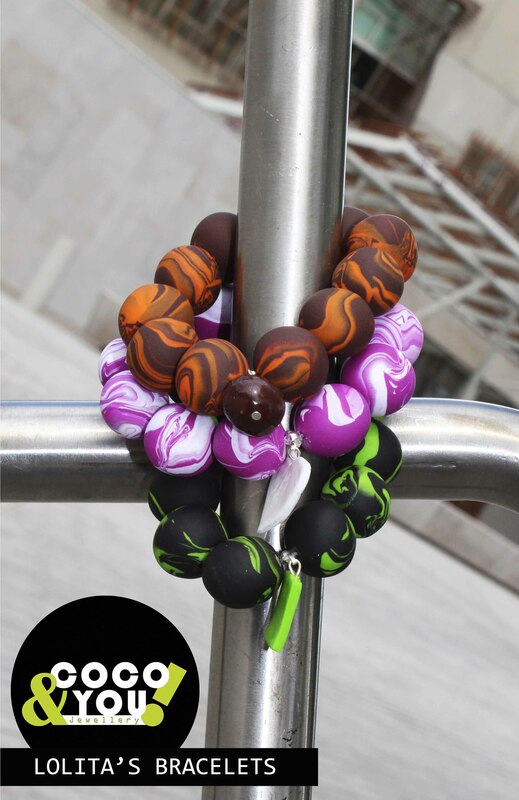 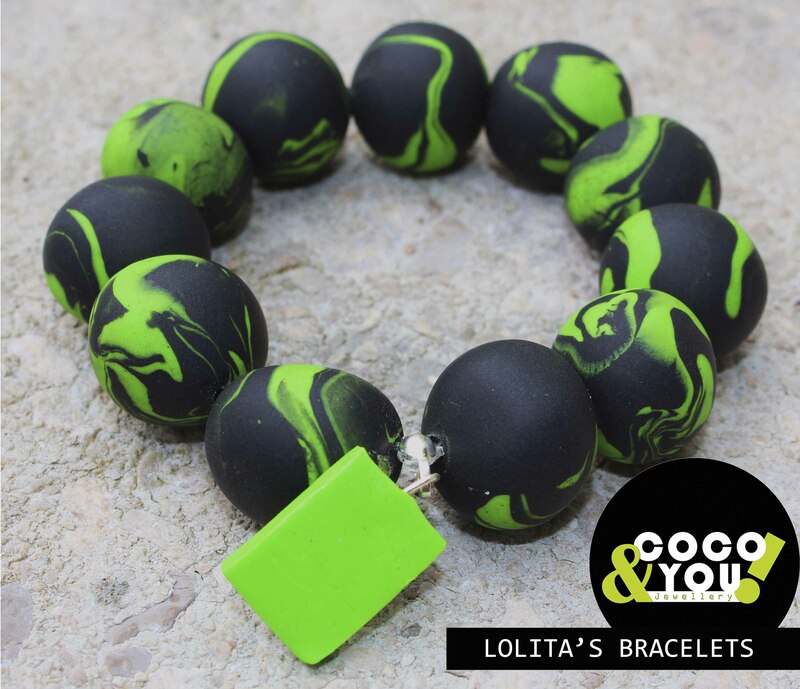 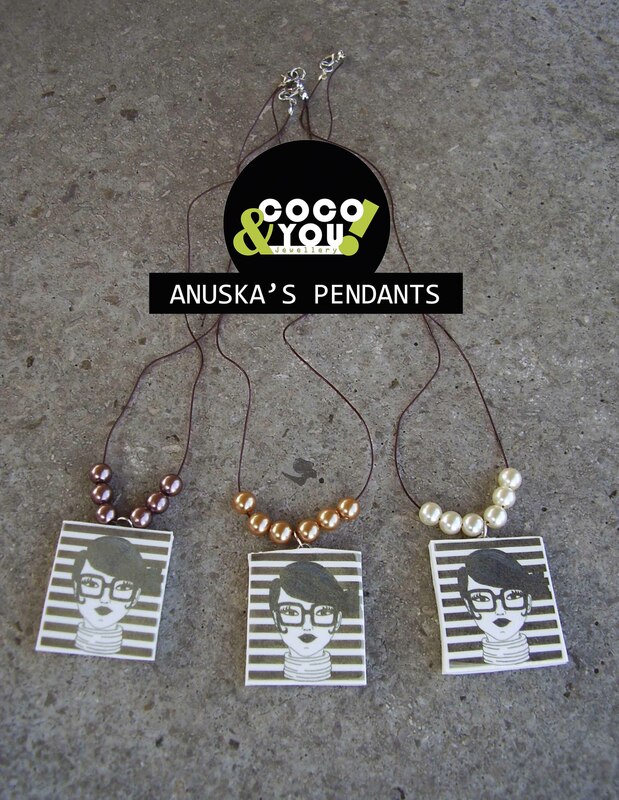 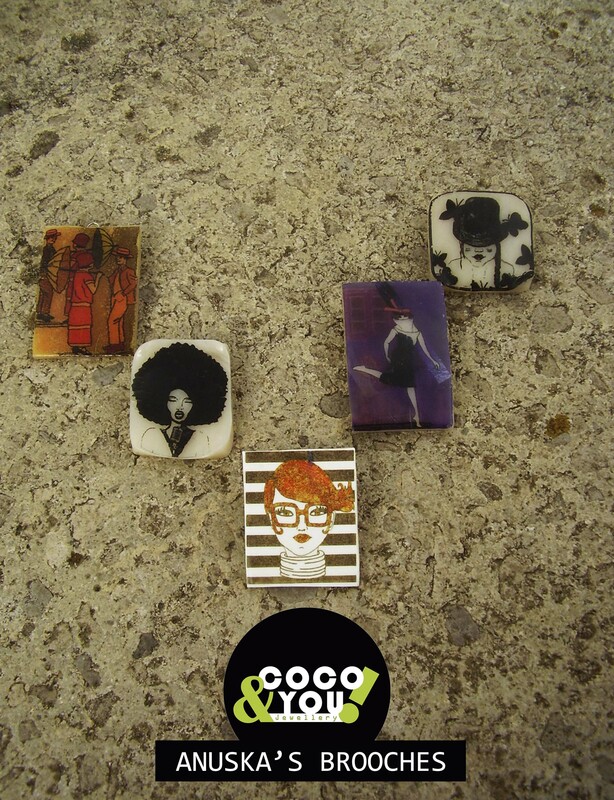 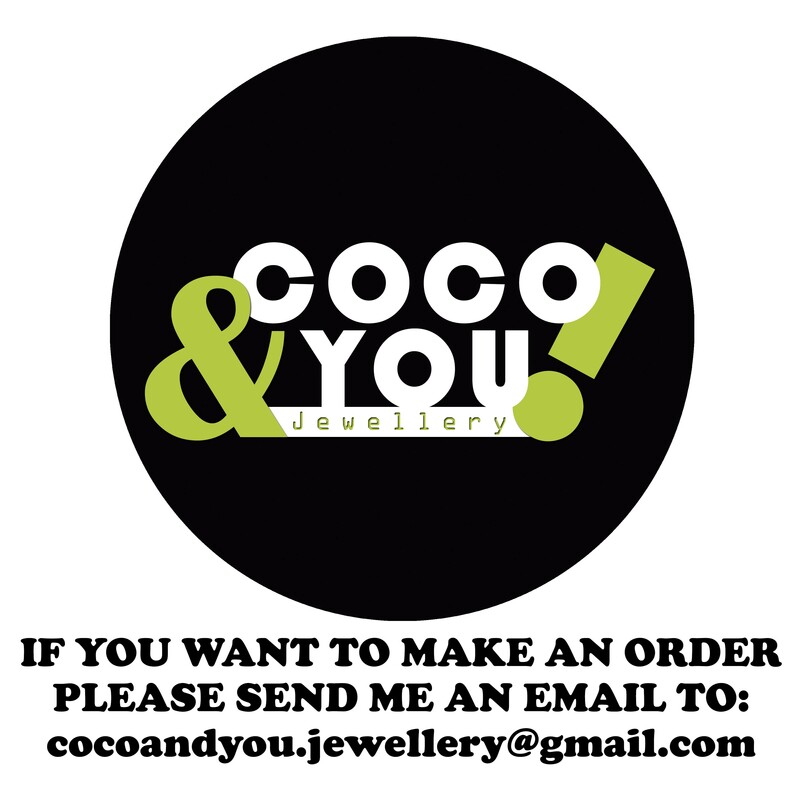 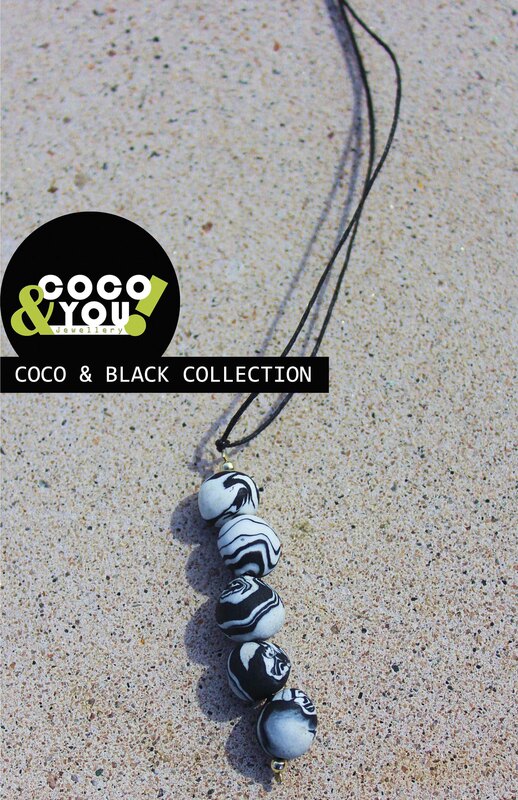 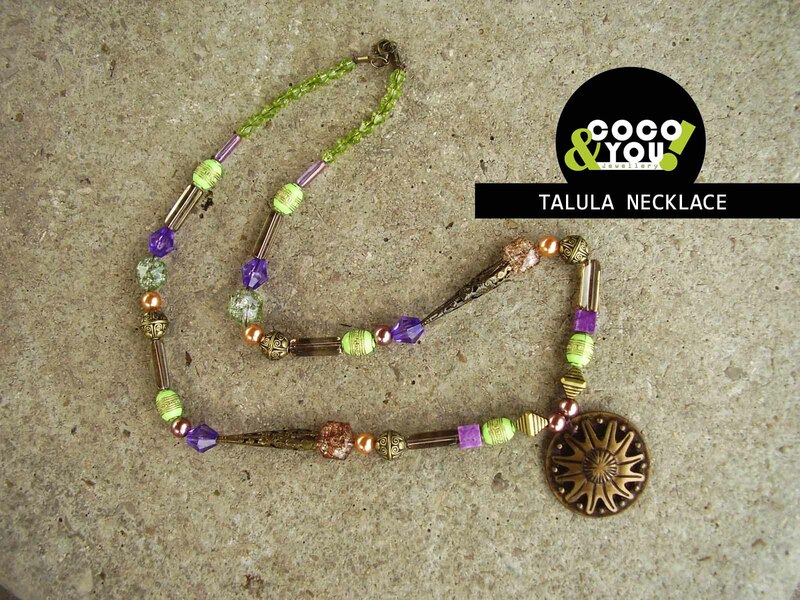 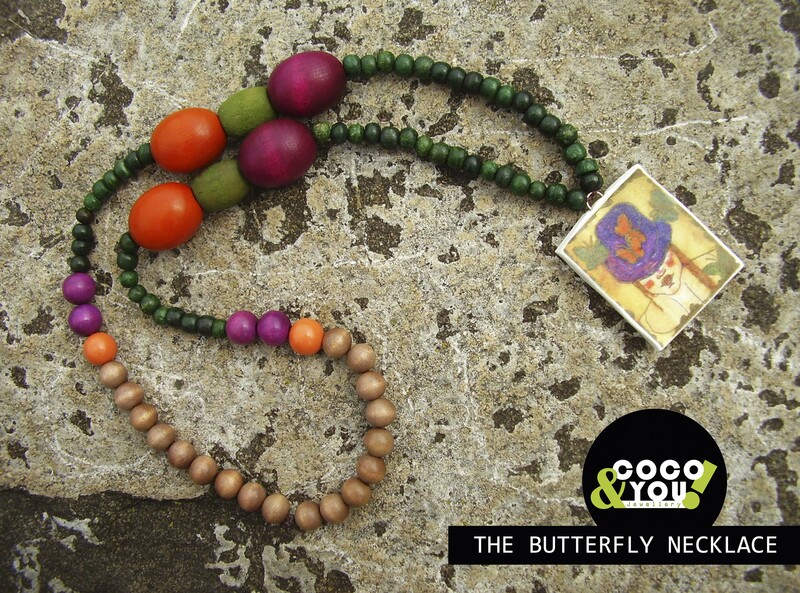 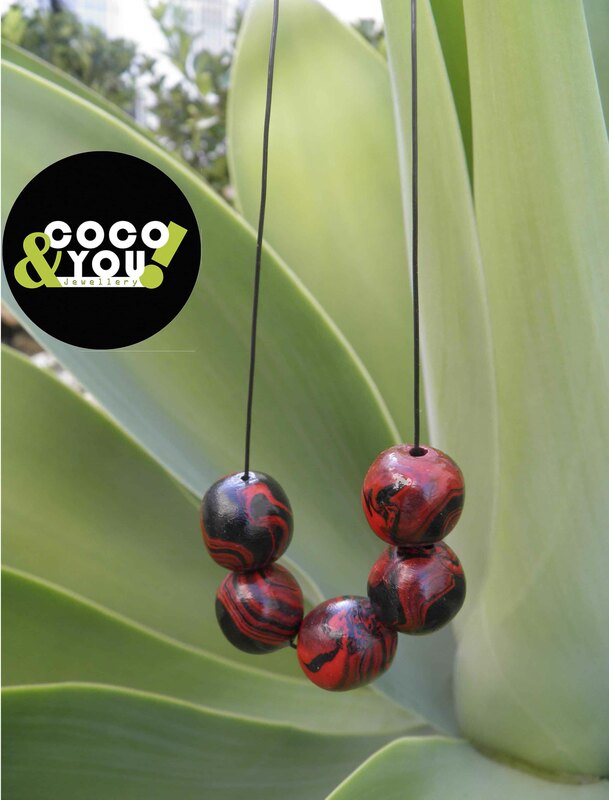 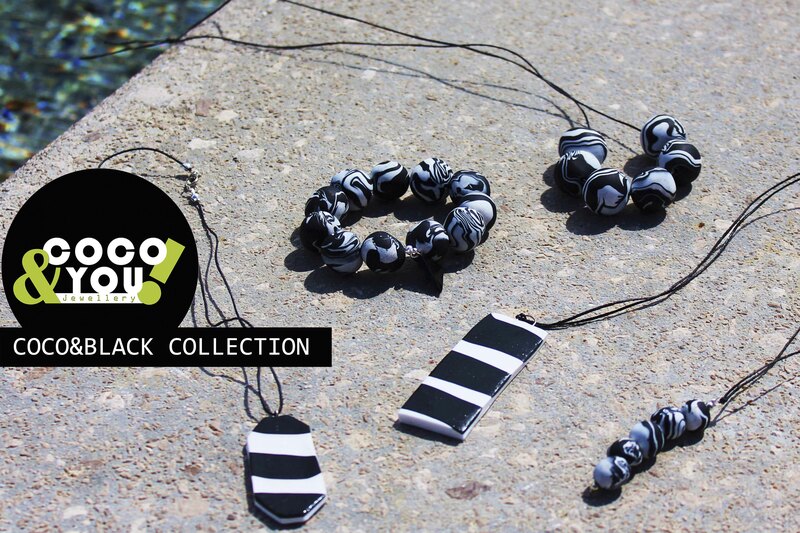 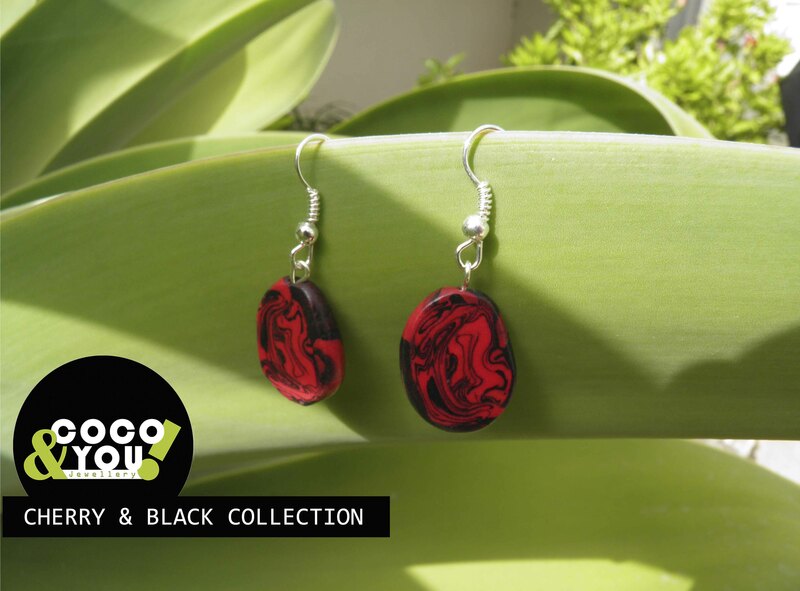 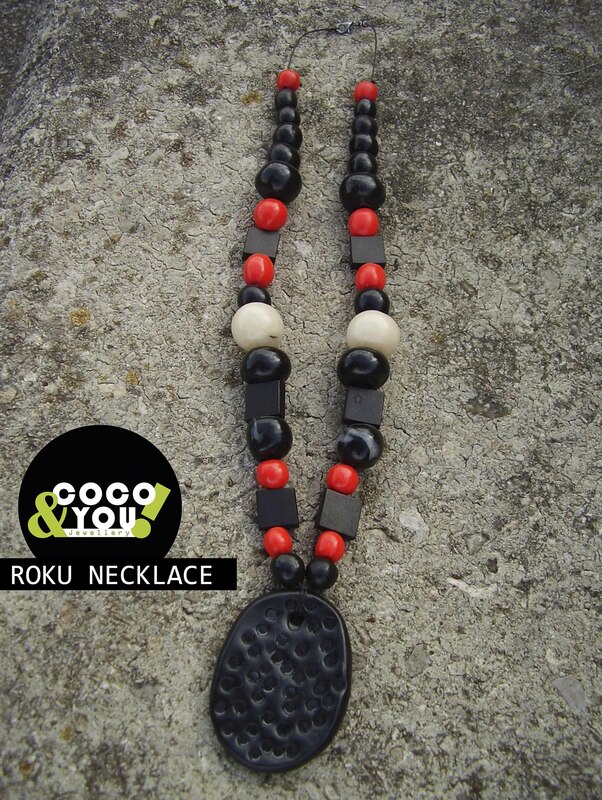 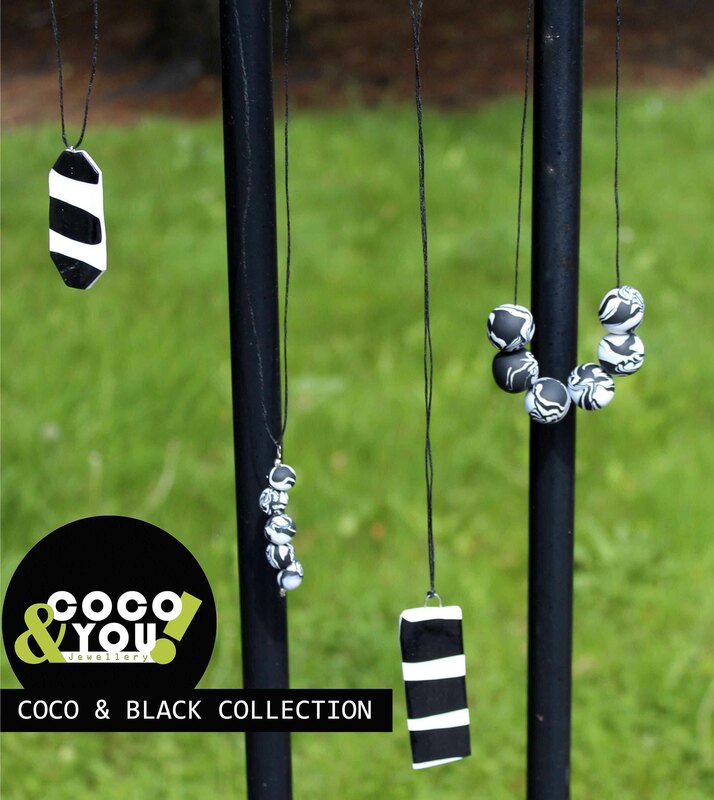 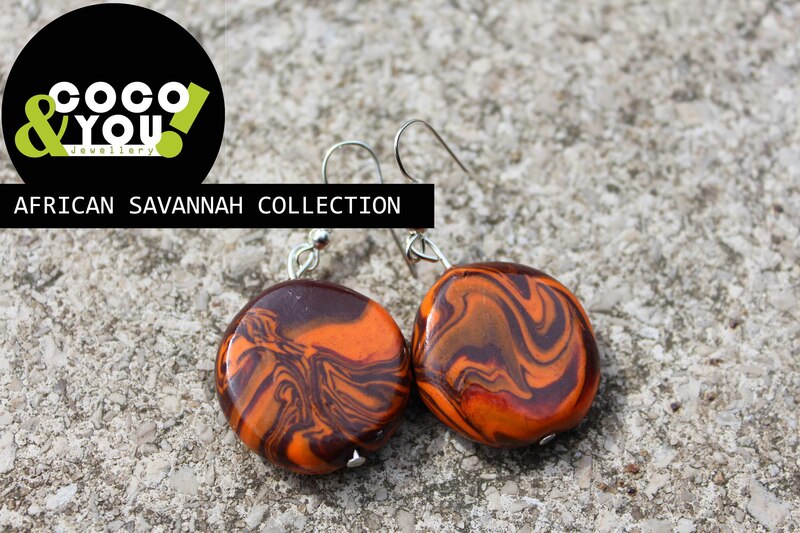 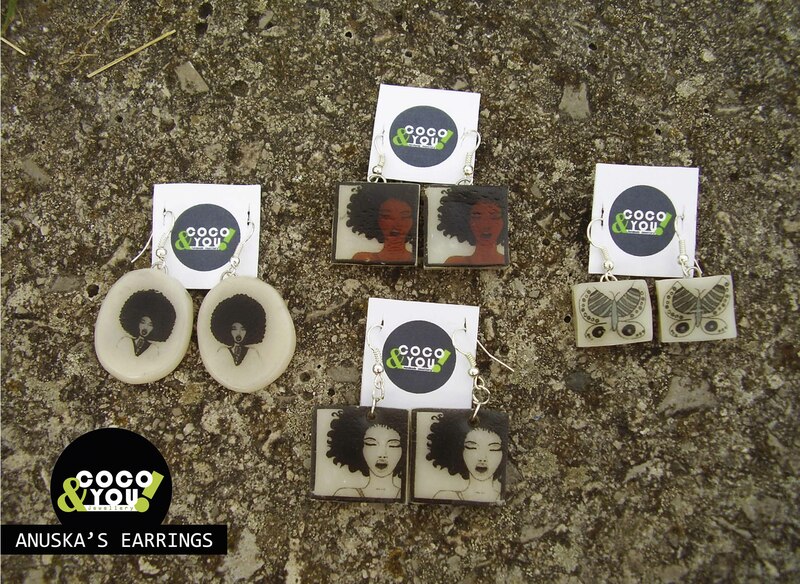 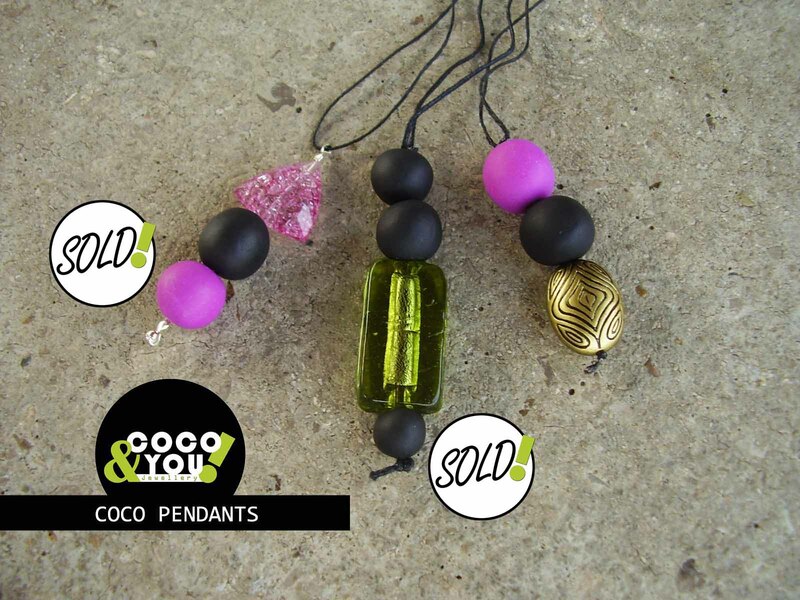 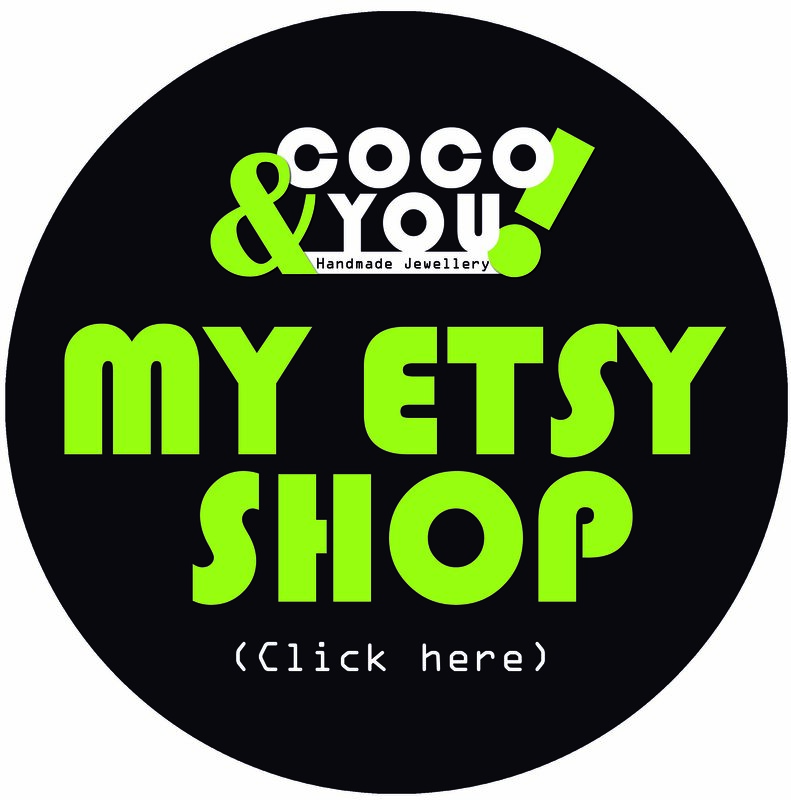 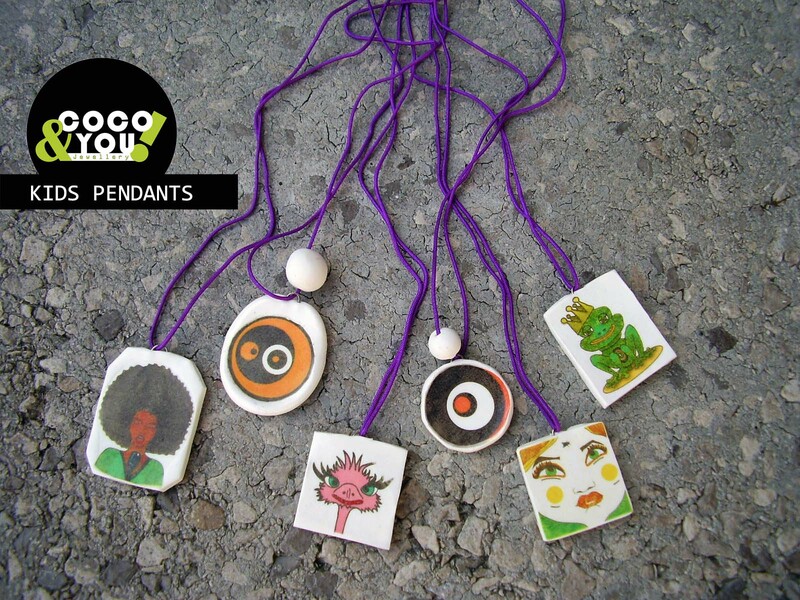 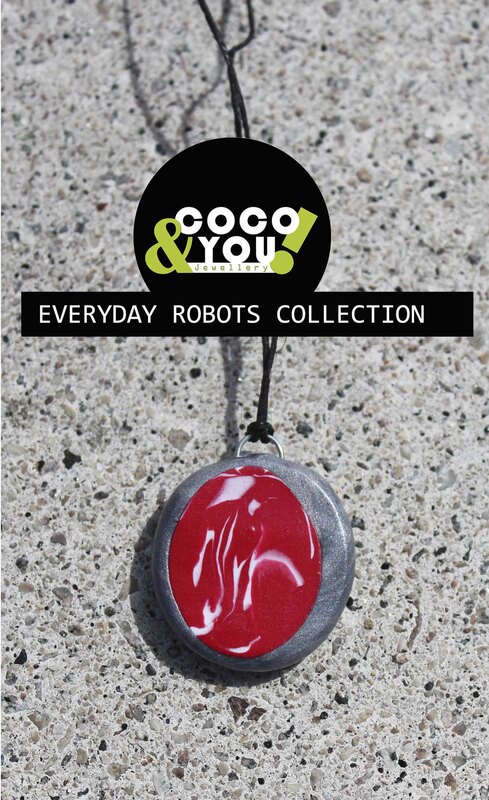 Pendants | COCO & YOU! 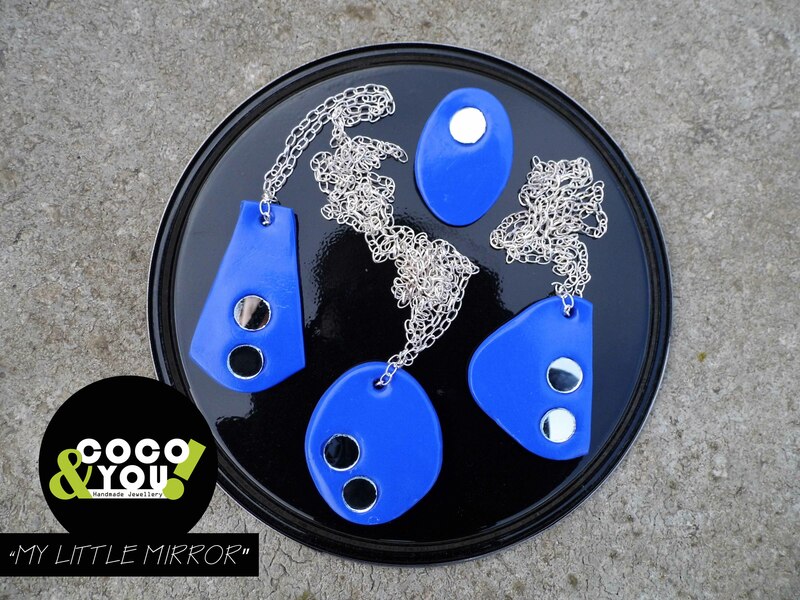 Lovely collection of blue pendants (on silver plated chain) and a brooch. 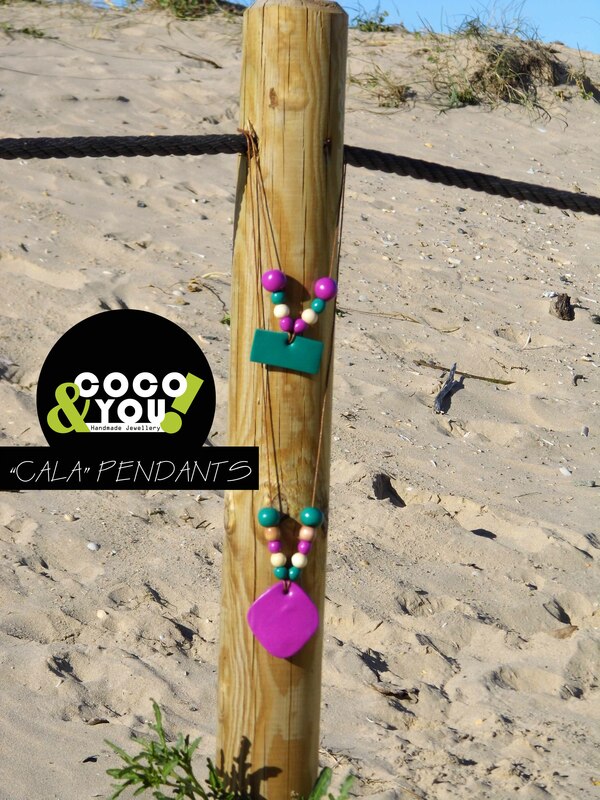 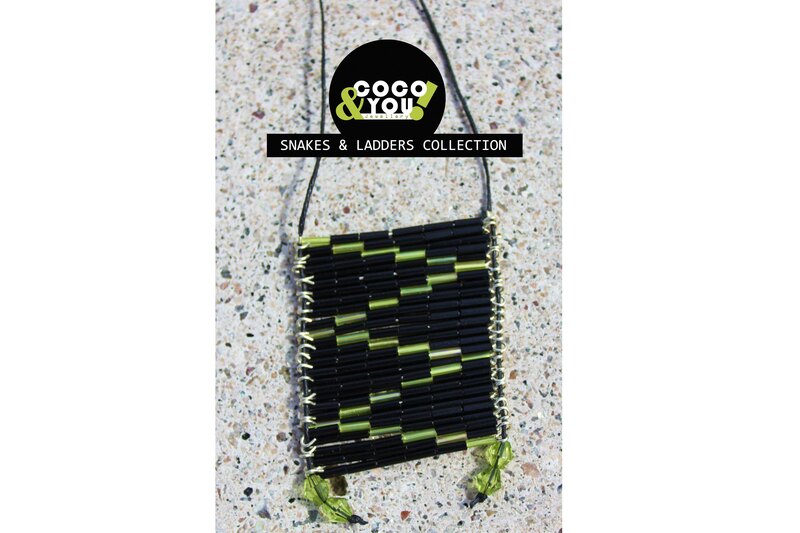 Lovely necklaces made of pink and green beads. 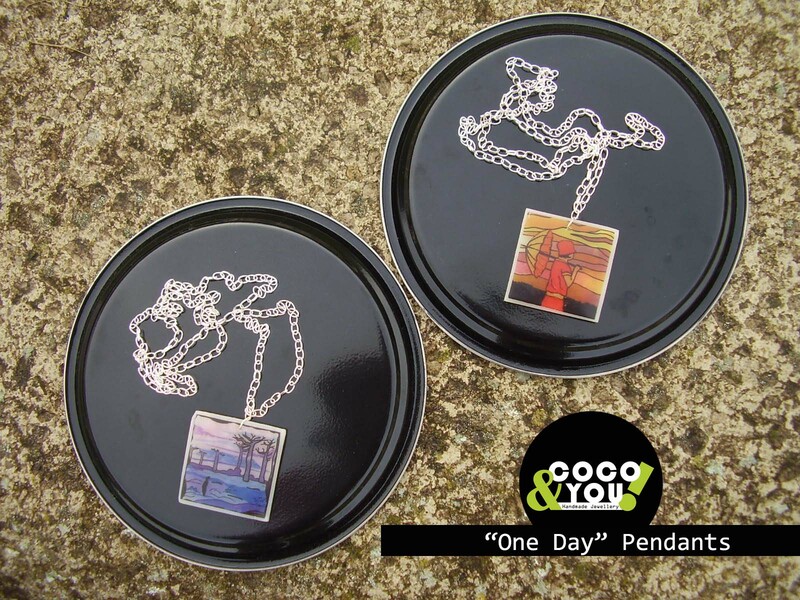 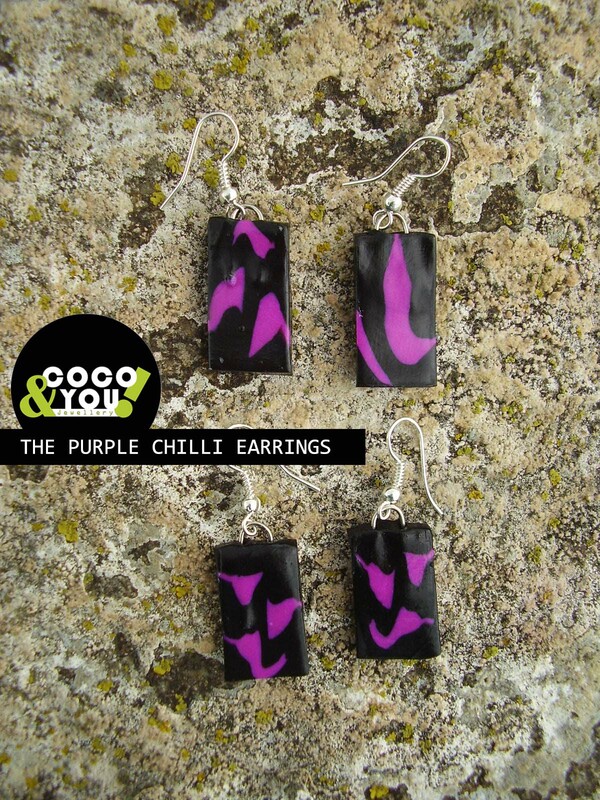 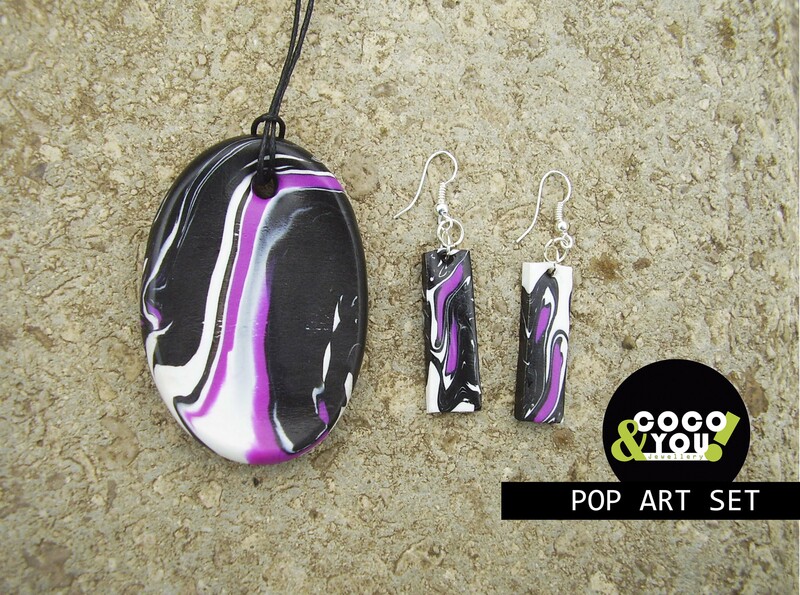 Lovely art pendants on silver plated chain. 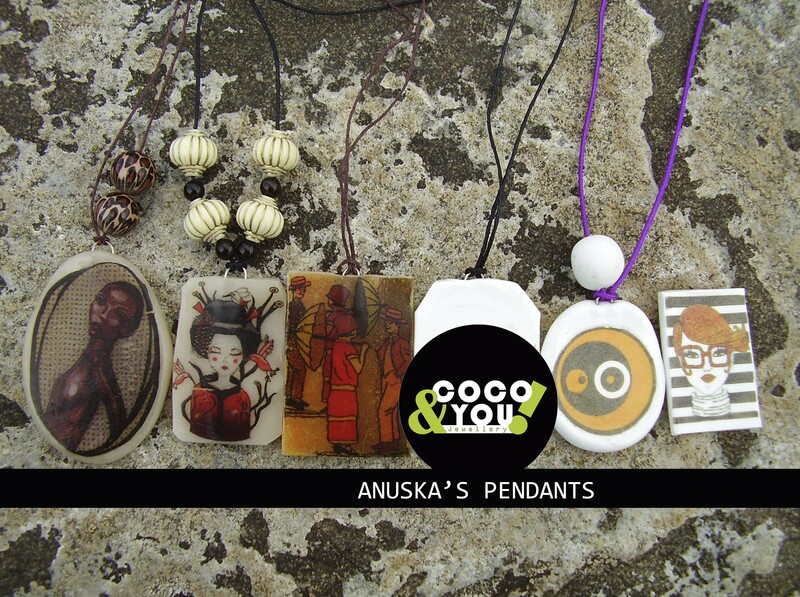 New Anuska’s Pendants, now a bit chunkier and with a clasp!